The local area is steeped in history and heritage, Holy Island to the North, Bamburgh Castle, the fishing villages, Dunstanburgh Castle to the South. Swallow Fish – Traditional Oak smoking of Salmon and Herring in Seahouses. 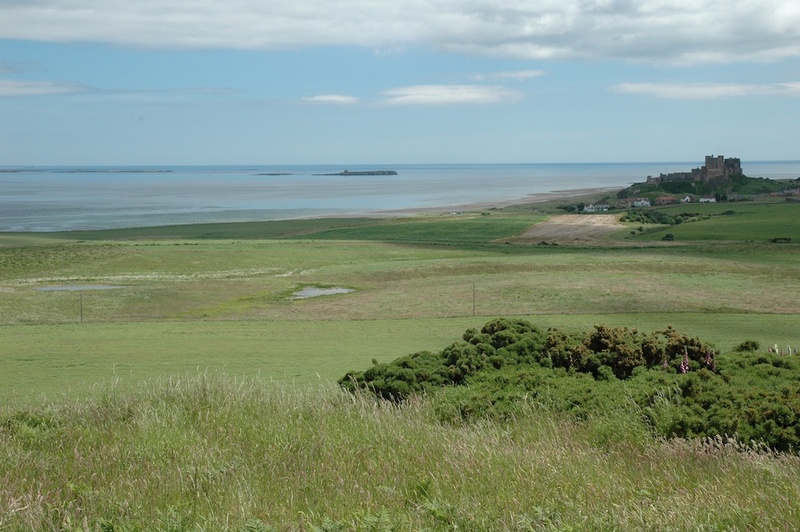 Holy Island Castle – The historic island of Lindisfarne is only a few miles drive away, or an even shorted distance by boat. 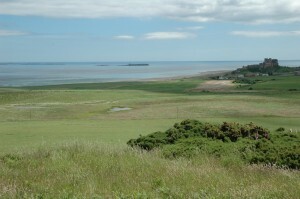 Seahouses, and North Sunderland, now one village, have long been attached to the sea. Before fishing was the focus of local activity, farming and the corn produced was shipped from the harbour to its destination. The quarrying of lime, and its export around the UK was also an important part of the harbour’s history. Then, with the decline of lime and corn shipping, the golden age of herring, for which the village is remembered, began. 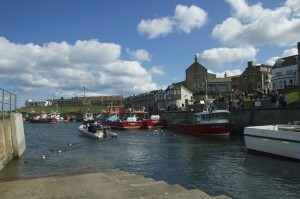 Huge numbers of boats used the harbour landing fish and selling them in the many yards. These days, commercial fishing has dwindled to but a few boats, with the village making its living mostly from tourism. 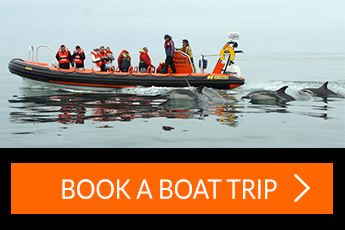 The local attractions of the Farne Islands with its flourishing natural wildlife, and the Holy Island of Lindisfarne, steeped in history provide a huge draw to the area for outsiders. 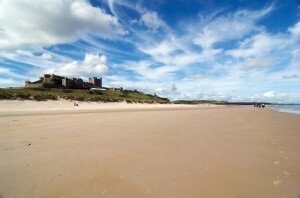 The coastline between Berwick and Amble is designated an Area of Outstanding Natural Beauty, with castle’s, golden beaches and hosts of wrecked ships to explore.